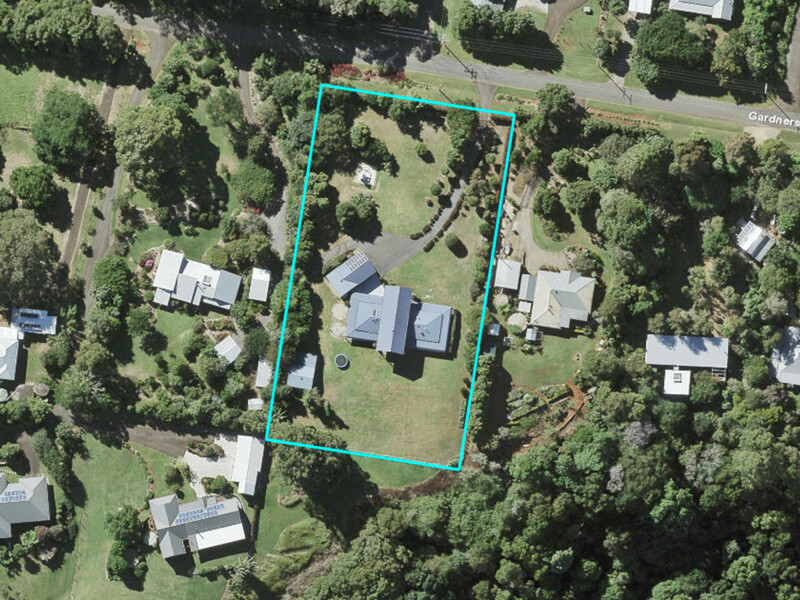 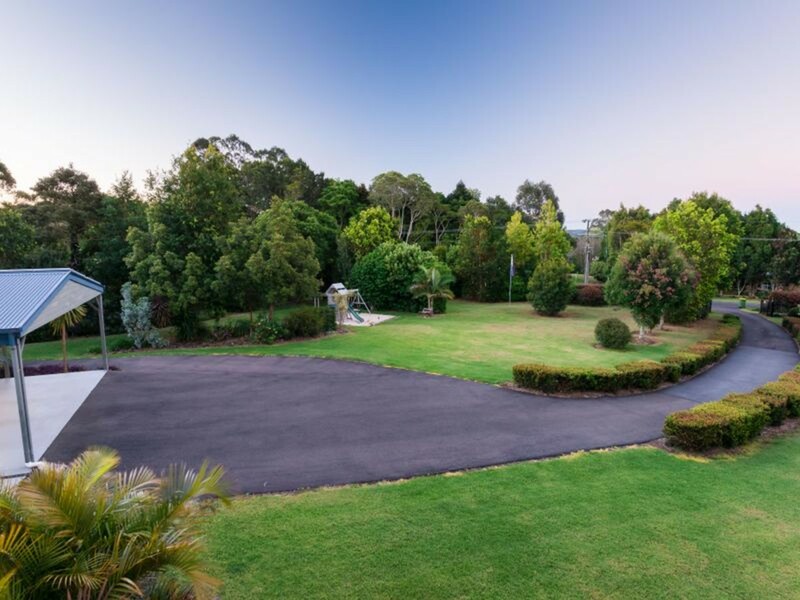 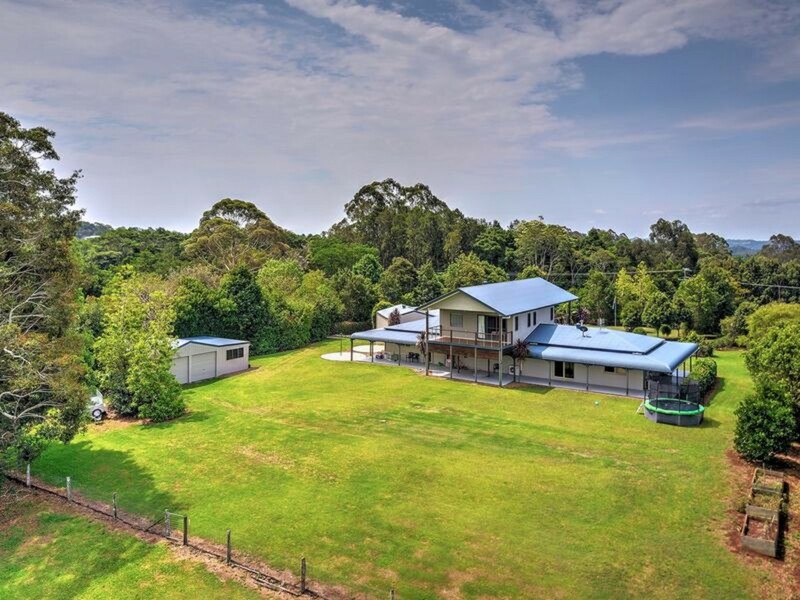 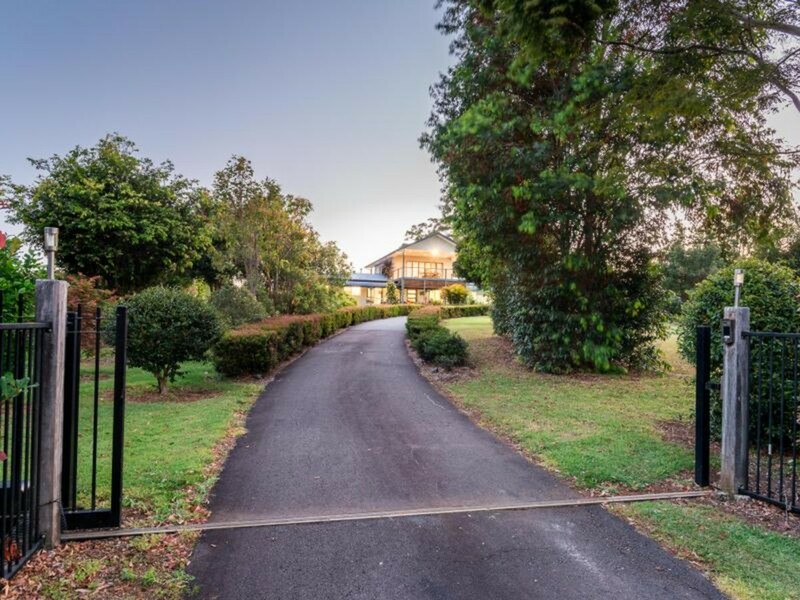 Set amongst the rolling hills of the hinterland, this elevated acreage position is set on a quiet country lane in prestigious North Maleny, only minutes from the vibrant village of Maleny and town precinct. 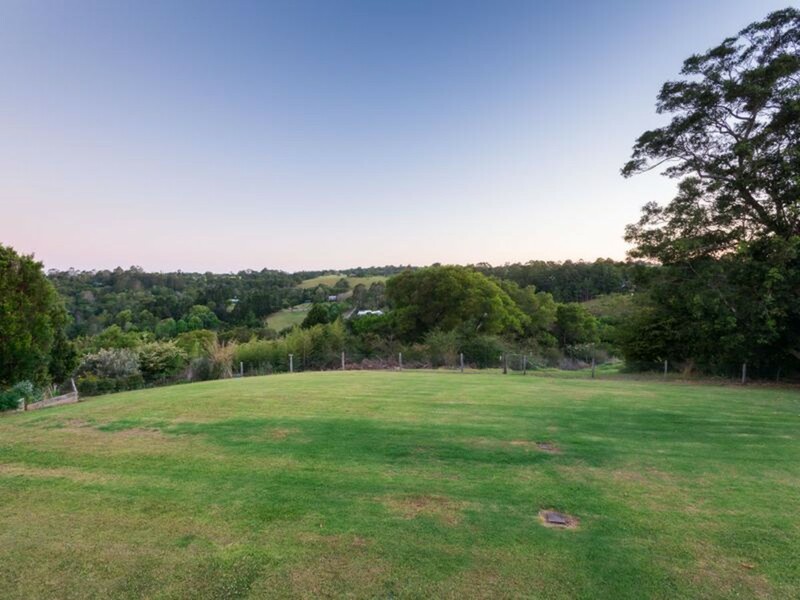 North facing and completely flat, this perfectly presented and private 1.25 acre parcel overlooks peaceful rural views with a spacious, light and comfortable home featuring plenty of outdoor entertaining options! 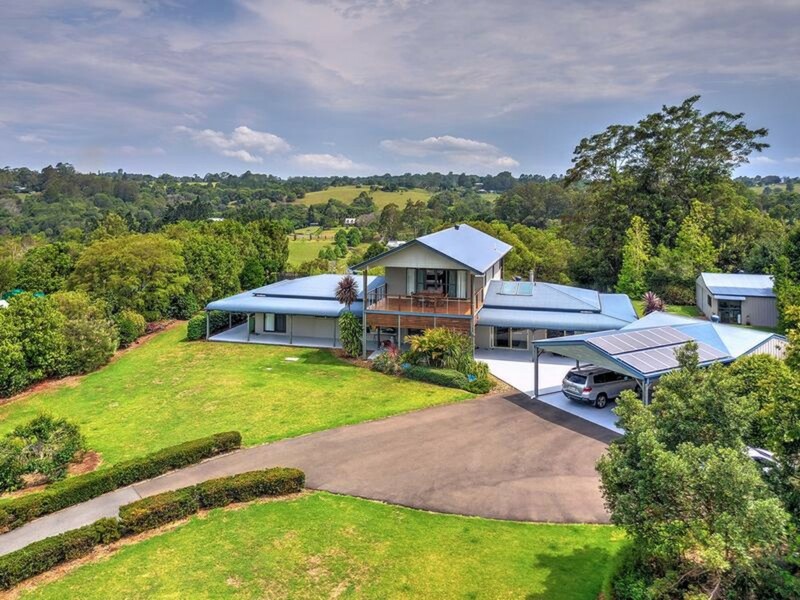 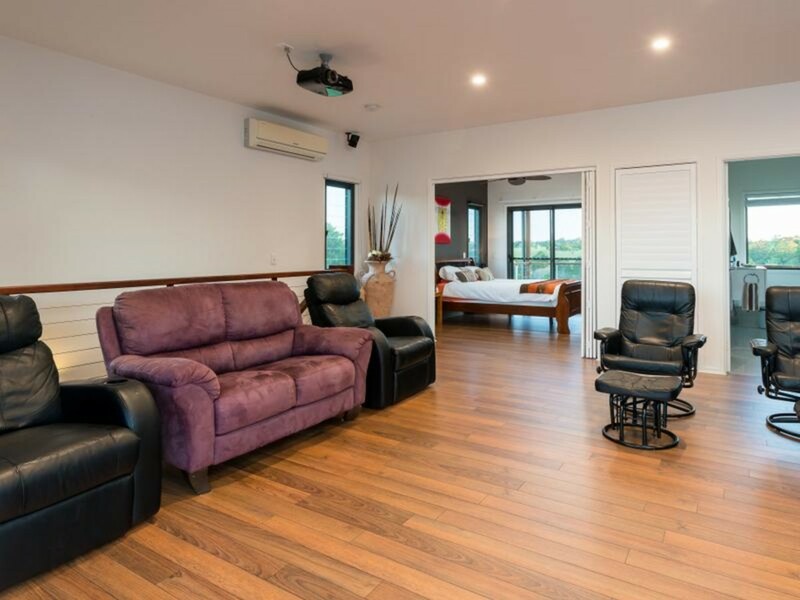 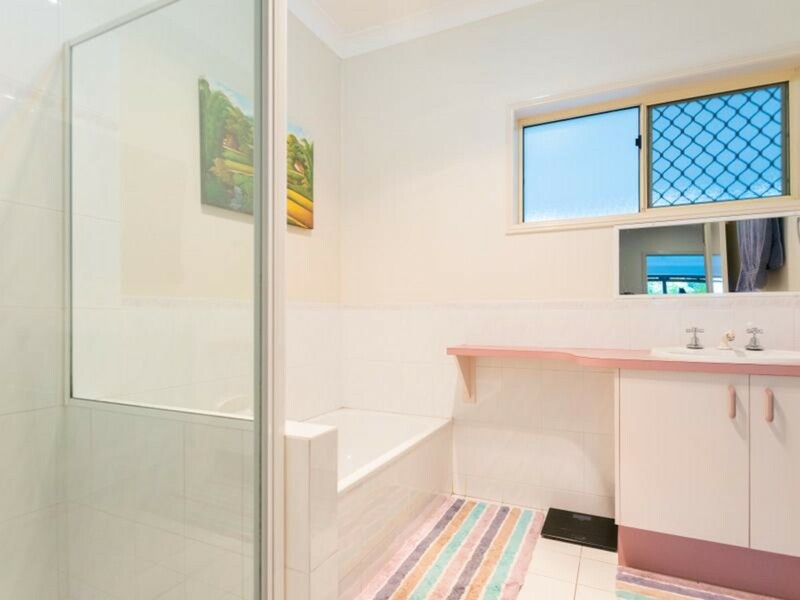 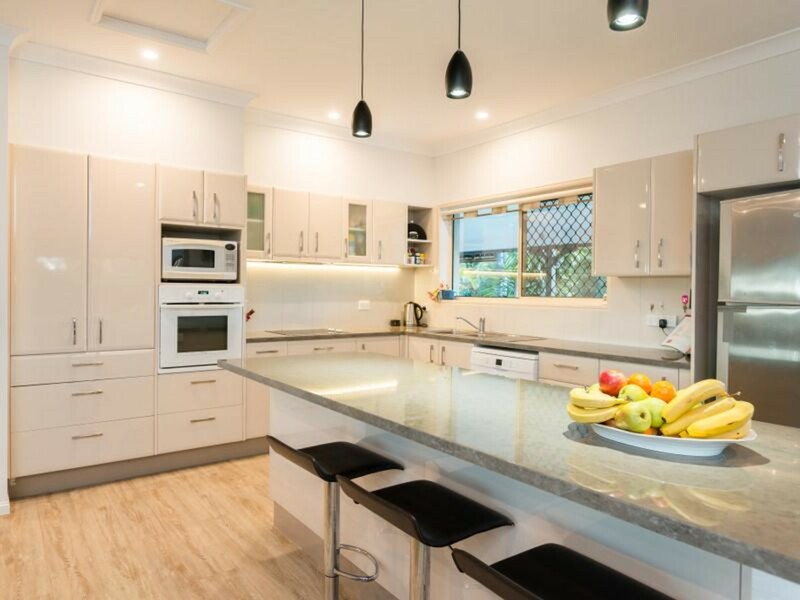 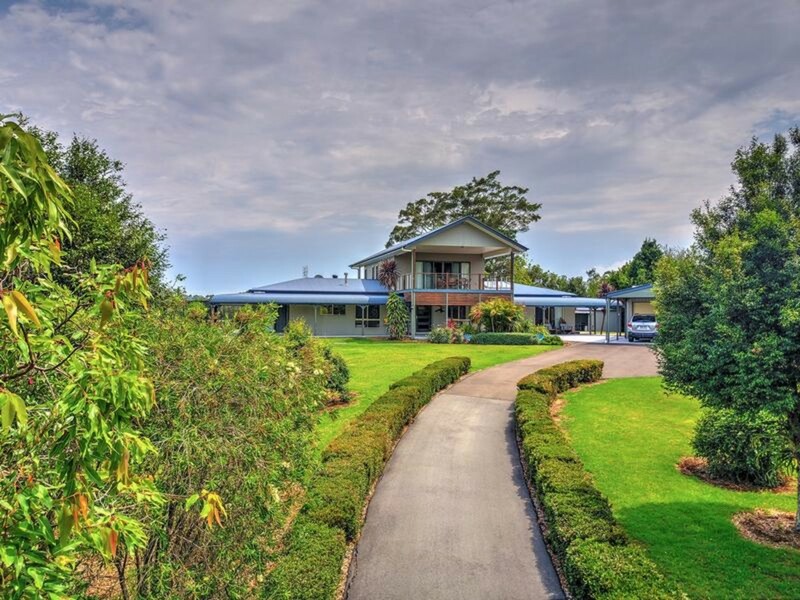 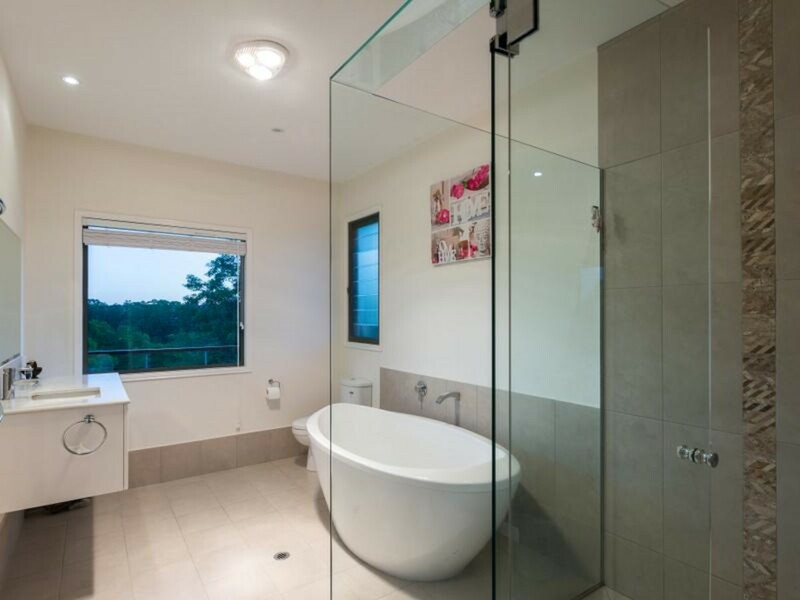 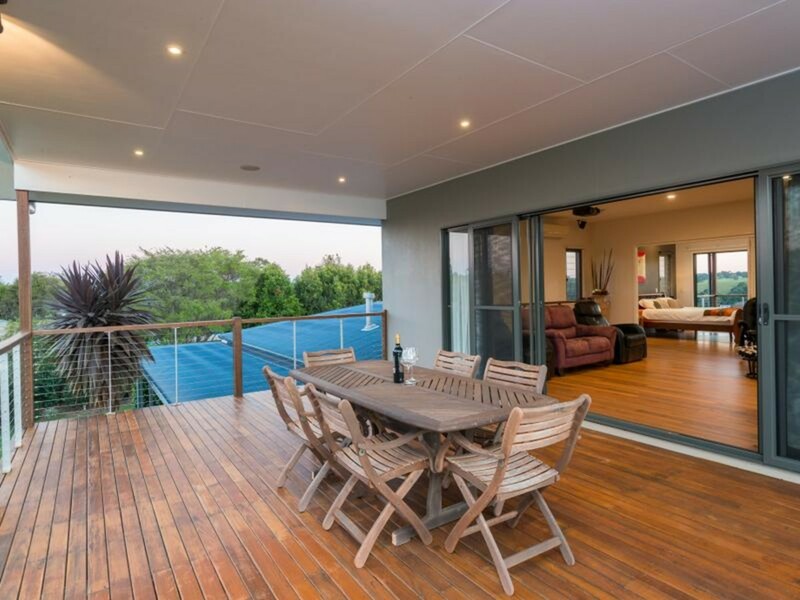 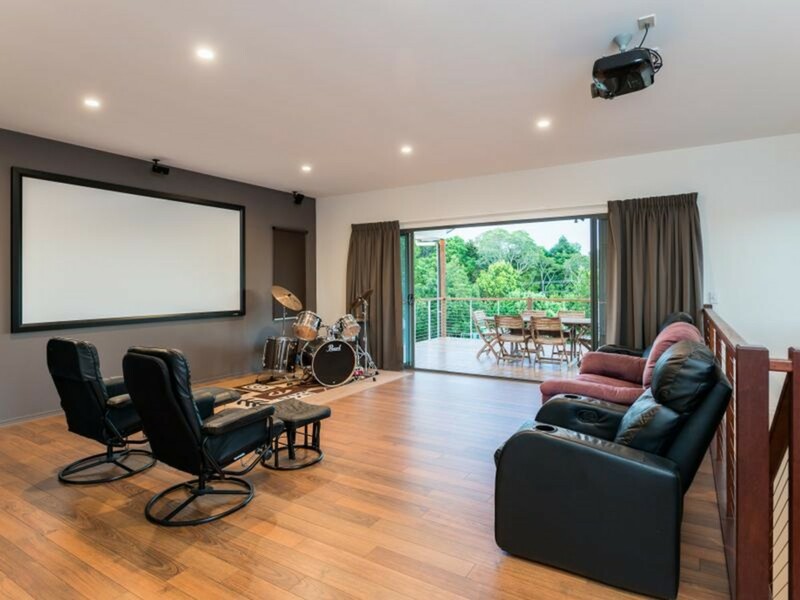 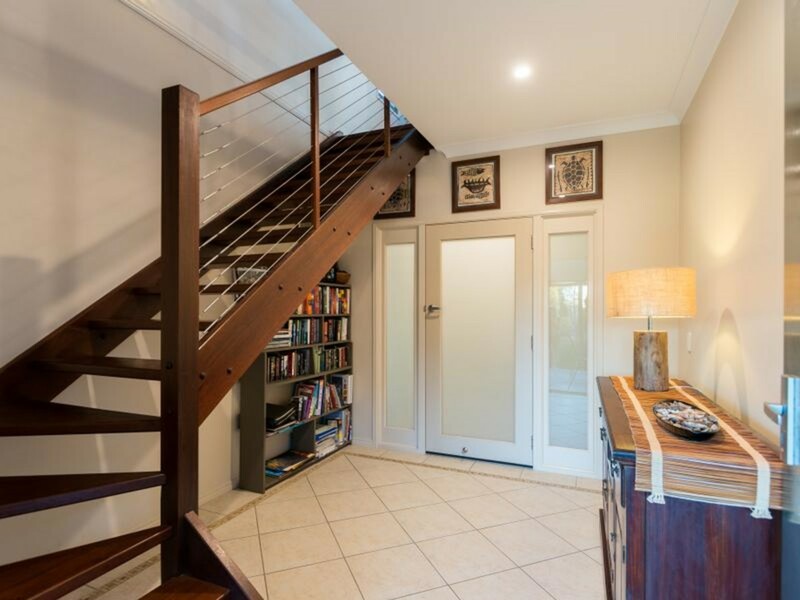 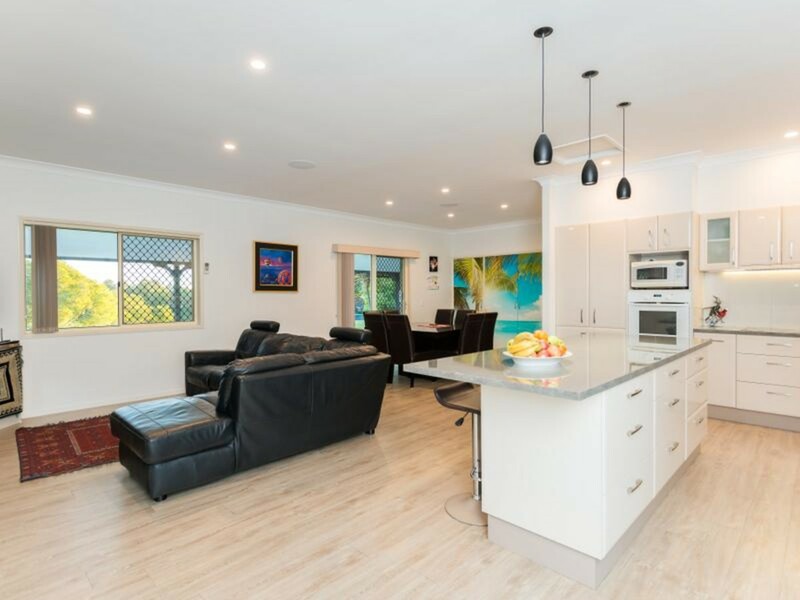 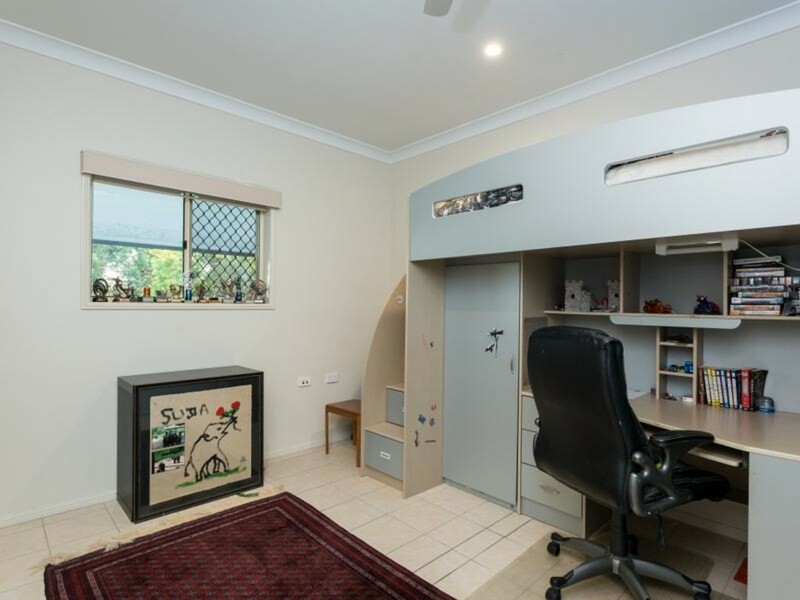 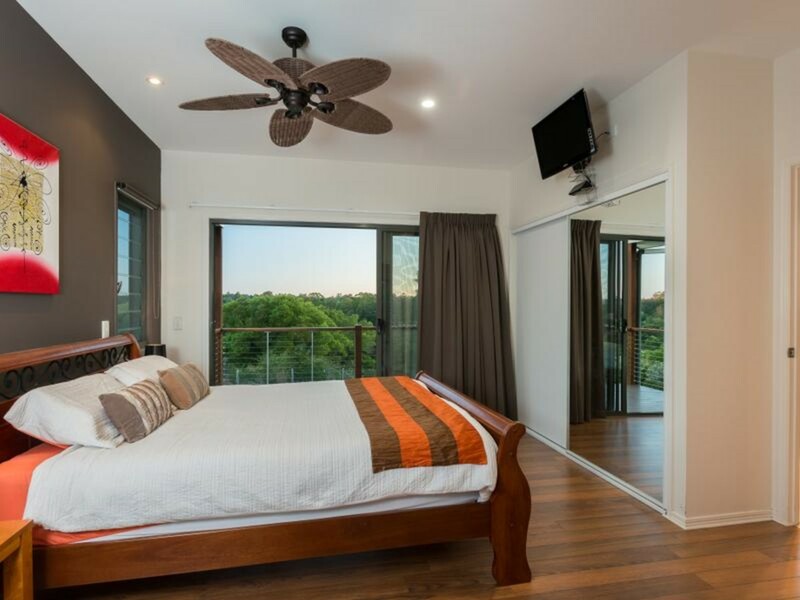 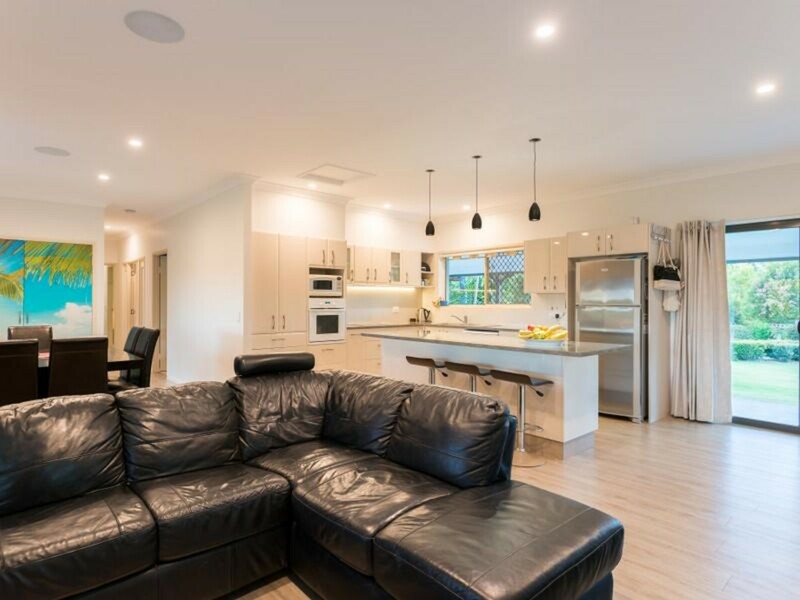 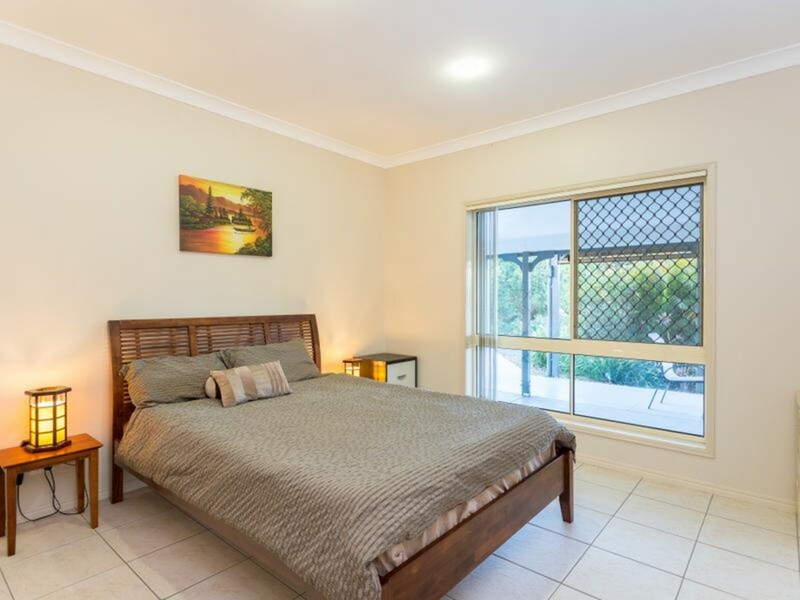 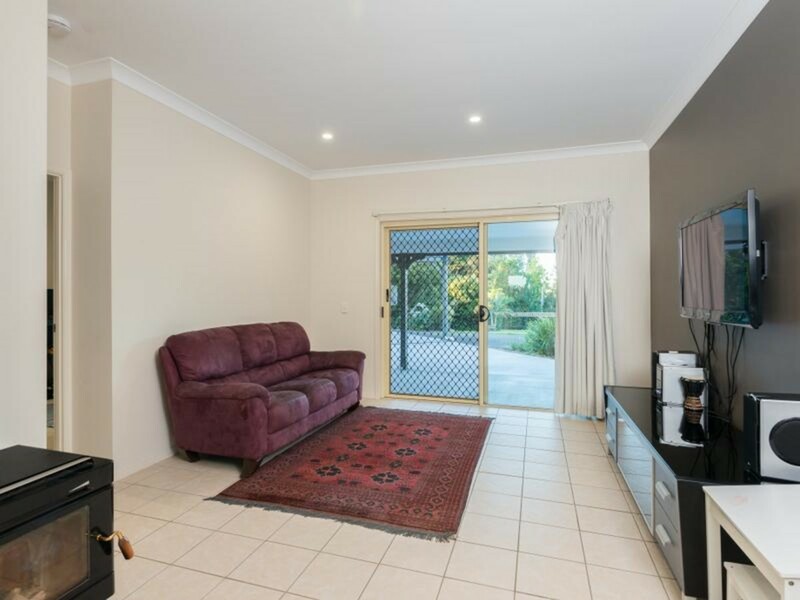 An inspection is a must to appreciate all that is on offer at this sought after North Maleny residence. 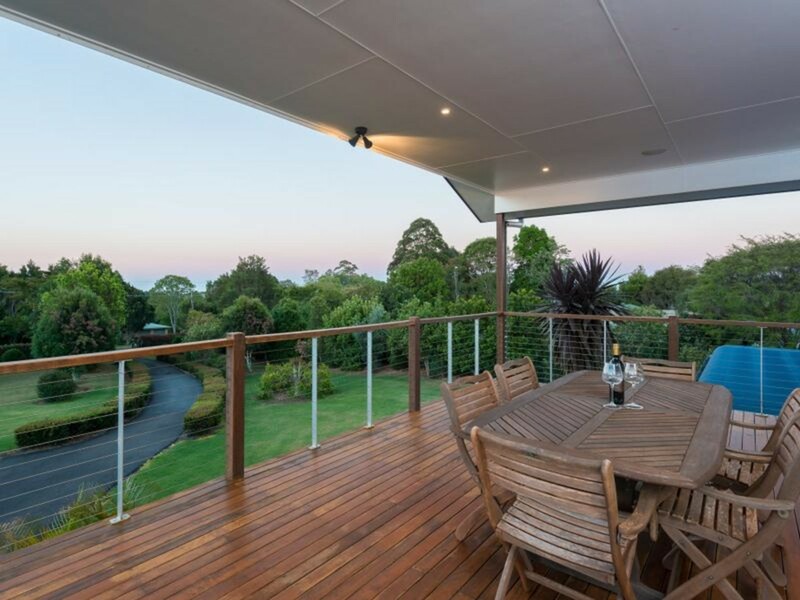 Contact the team at RE/MAX Hinterland today!